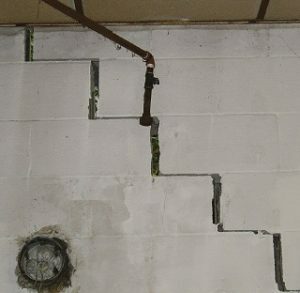 Foundation problems should be taken care of as soon as possible. Leaving these issues alone for too long can create an even bigger problem in the future. When you ignore a common problem, you increase the risk of drastically lowering the value of your home, and creating a health risk for your family. It’s best to contact an expert right away regarding a faulty foundation. 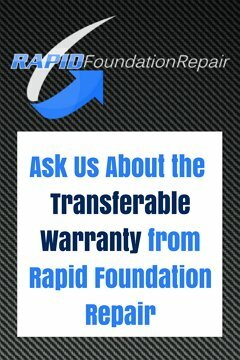 The professionals here at Rapid Foundation Repair are happy to come assess your situation and provide the best solution. Call us today to learn more about our team of professionals, our service area, our products and foundation repair and waterproofing options! We’re here to answer any and all questions you might have about foundation repair and waterproofing. Feel free to contact us!